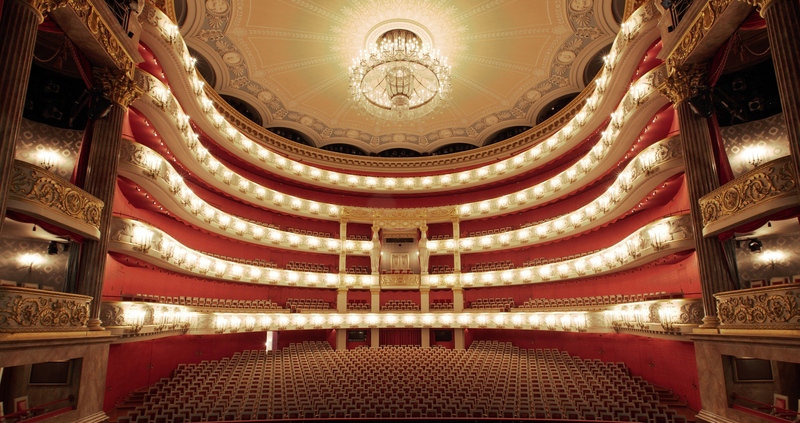 Best Opera House, Best Orchestra, Best Conductor, Best Opera Production, Best Young Singer... for decades the Bavarian State Opera has been showered in international awards. CRAZY FOR OPERA is the first film about this unique establishment. We meet prominent figures, both on stage and behind the scenes and witness how three opera productions come to life: Richard Wagner’s DIE MEISTERSINGER VON NÜRNBERG, Jean-Philippe Rameau’s LES INDES GALANTES and Giuseppe Verdi’s UN BALLO IN MASCHERA and are introduced to the Bavarian State Ballet during rehearsals for Ludwig Minkus’ LA BAYADÈRE. In an entertaining and humorous way, CRAZY FOR OPERA also attempts to reach viewers who are less than familiar with the opera realm. It is a declaration of love for an art form that is so often unjustly characterized as elitist. And for the people who so passionately practice that art. Toni Schmid was born in Munich as an artistic mix: father Bavarian, mother Austrian – just like Mozart. He started his career as a journalist before working as a freelance author and director for documentaries.